Thomson Reuters Foundation: Conservationists and palm oil companies tackling deforestation and forest fires must rely less on satellite imagery and instead start listening to the sounds of the forests, according to a report published on Friday. The use of “bioacoustics” to record, monitor and log background sounds – like animals, insects and human activity – provides data needed for more effective conservation, researchers said in a paper published by the journal Science. 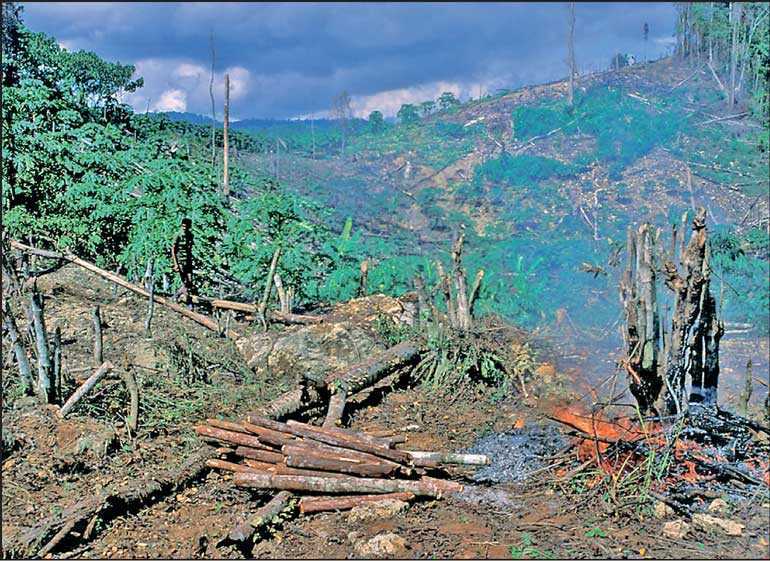 Deforestation is also a key factor behind global warming, accounting for about 15% of annual emissions of heat-trapping gases. The paper recommended the creation of a global organisation to host an acoustic platform that produces on-the-fly analysis from the data collected using bioacoustics.